Home > General	> All about my new project! This is a really fun project for three reasons. Ever since Joe left Wildstar Radio, it has been a sad, Joe-less time for me. I am really enjoying our reunion on this project, as he is a great person and a fun guy to hang out with. Stop cryin’ Joe, the sappy part is over. I really like being able to talk about whatever game strikes my fancy in a particular week. I started out the podcast discussing Archeage and SWTOR, then I switched rails for TSW again, and now my main game is LOTRO again (still playing SWTOR though). The best part about covering any and all MMOs, is because we can do an episode completely devoted to a new one coming out, like Crowfall. Episode 6 is completely devoted to this awesome new game, and we can do that, because dagnabbit we make the rules! Also, in a week with bad press, we can skip over a certain game, and we don’t have to get all negative if we are getting burned out, which is one major problem with specific, one-game-only podcasts. We have a segment every episode where we just talk about different game systems and development ideas, in the context of games that Joe and I are building as we go. Our journey is then cataloged going forward on our If I Were A Dev page. This segment was originally just going to be an occasional thing, but it got to be so much fun, we decided to keep it going! So far, I have a steampunk sci-fi shooter that has a limited action set, enhanceable skills instead of stats, DCUO-style costume system, gunslinger and electroknight classes, a Crowfall-esque art style, and Unreal engine graphics. Who knows if this game will ever exist, but it is sure fun! 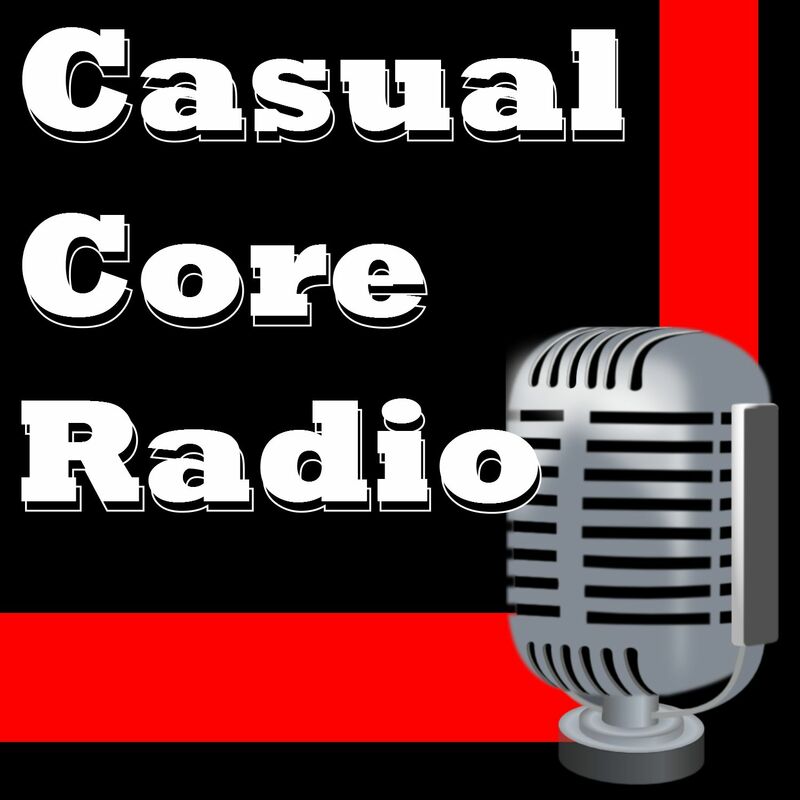 Check us out on Twitter, Facebook, or on iTunes or Stitcher! We’d love to hear from you, and if you do something in the community like art, podcasting, music, or what-have-you, let us know and we want to have you on the show!